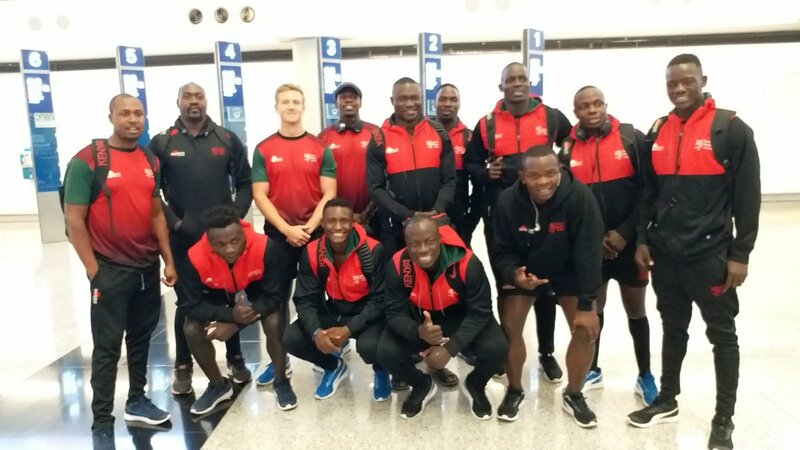 Kenya’s quest for first seasonal cup quarters continues on Saturday April 13 at Singapore 7s as race to avoid relegation between Wales, Japan and Kenya heats up. Kenya is yet to reach a Cup Quarterfinal in the 2018/19 season. The Singapore 7s pool draw sees reigning Singapore title holders Fiji face South Africa, Scotland and Canada in Pool A. In Pool B France will be looking to continue their fine form following two consecutive cup final appearances and are up against Argentina, Australia and Hong Kong. Pool C sees series leaders USA take on England, Kenya and Wales, while in Pool D third placed New Zealand are drawn with Samoa, Japan and Spain. Kenya’s first game will be against England at 5.44am on Saturday. USA will follow at 9.34am before taking on Wales at 12.38pm. “We are currently 13th in the table and close to the other teams so we need to bag maximum points as much as we can this weekend and we’re aiming for the quarter-finals to stretch the margin from the other teams." At Singapore 7s, Andrew Amonde is set to earn his 68th cap at the HSBC World Sevens Series.